I have a feeling this is not phong shaded , I render in the other platforms with same number of polygons and much better shading. 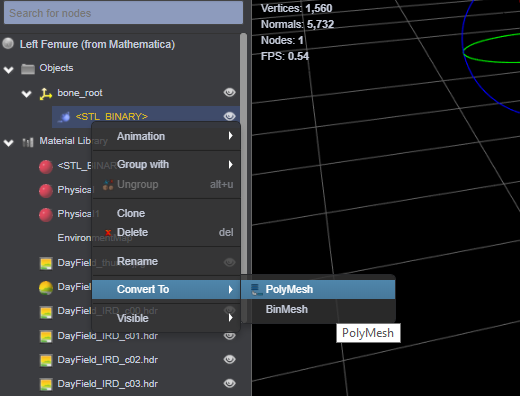 First, convert your geometry to PolyMesh. Once converted, select the 3D object and goes to Tools > Auto Smooth. You can see in the preview I have already taken these steps. ABSOLUTELY FANTASTICAL!!!! I am so happy. 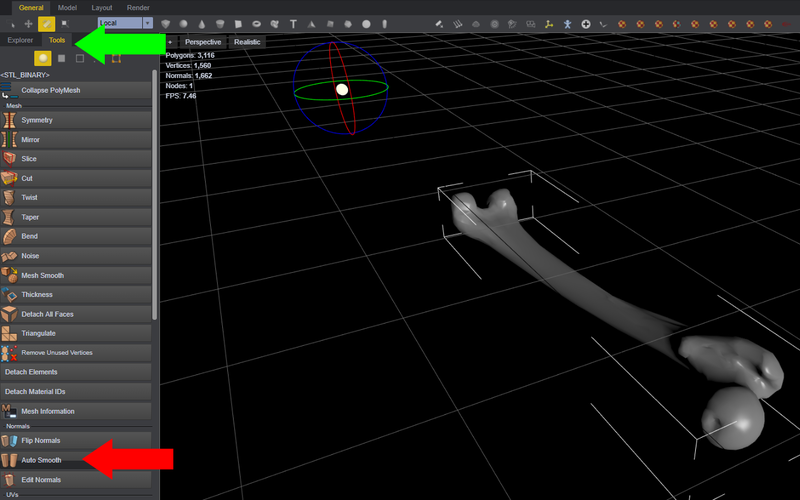 I am about to compute the level surfaces for all the known orbitals, so need to resolve this rendering issue. https://clara.io/player/v2/695a5963-8e56-4d1a-855e-c534eedd8ec9?wait=true has 90,000+ polygons so should be rendered terrific but I cannot see a difference.